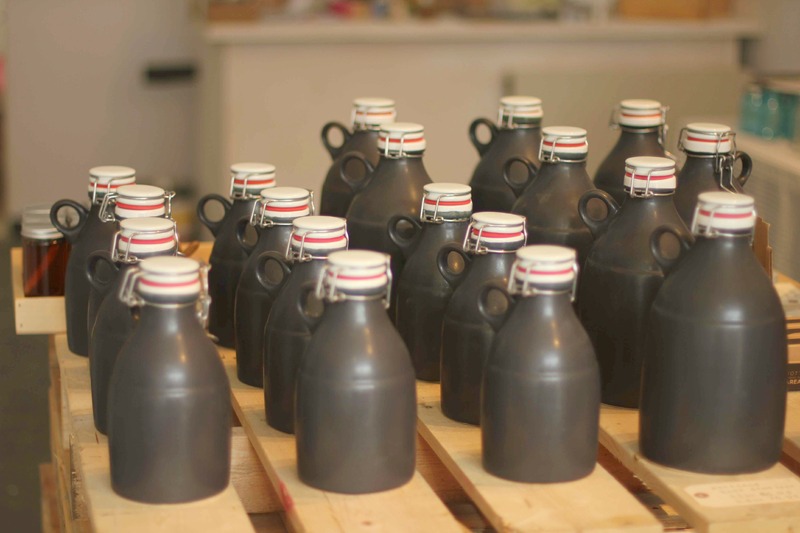 We are pleased to announce that Got Craft? 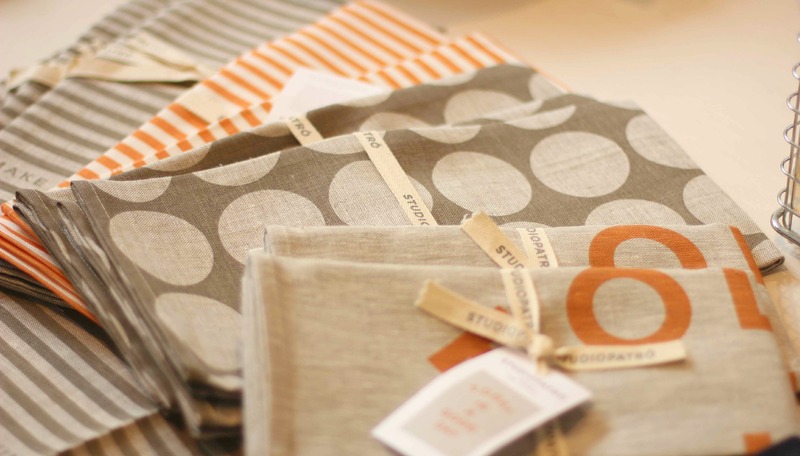 has teamed up with Refresh Market and Delish General Store to host a Pre-Market Social + Sale! Meet some of the makers that will be at our upcoming shows and shop from a selection of goods before our winter markets! Complimentary appies and holiday-inspired cocktails will be served. Say hello and pick up a Got Craft? postcard for a $2.00 off coupon to our holiday show in December. 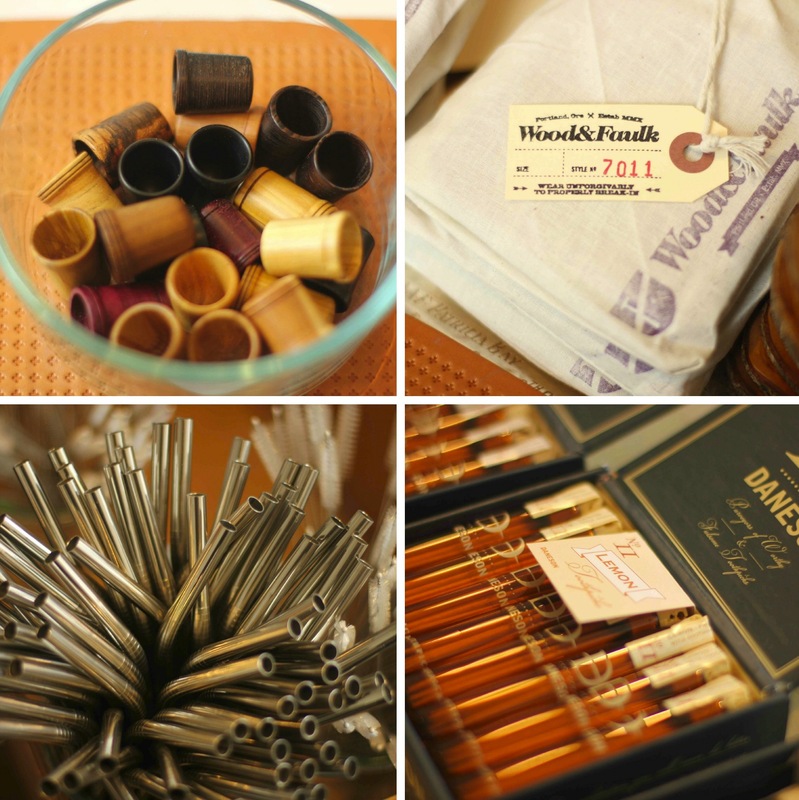 Please RSVP by emailing hello@londonfieldsshoppe.com no later than Monday, October 30th. 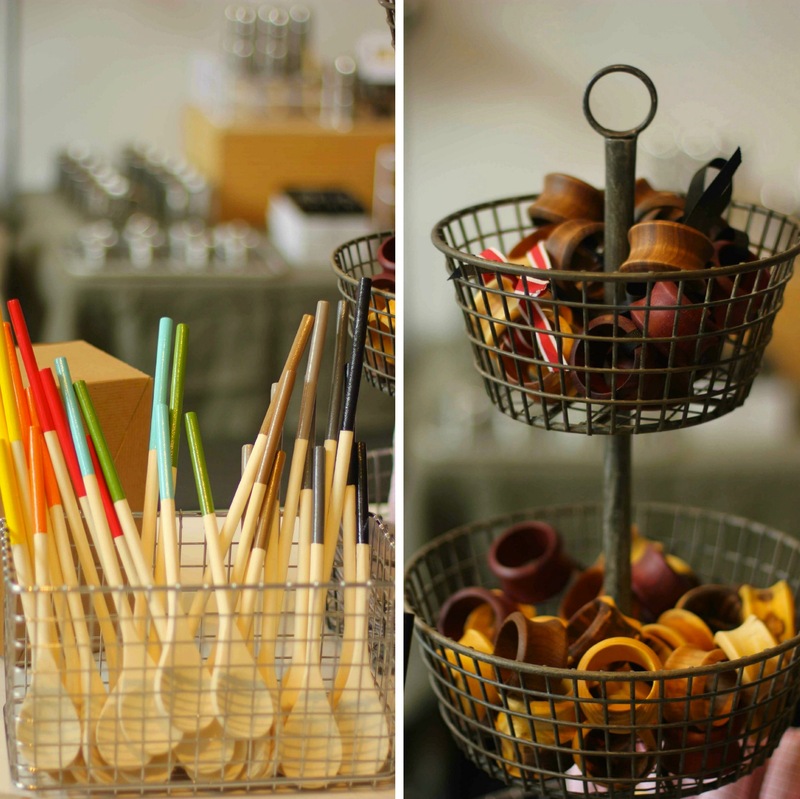 For more information about each event, click here -> Refresh Market | Got Craft? 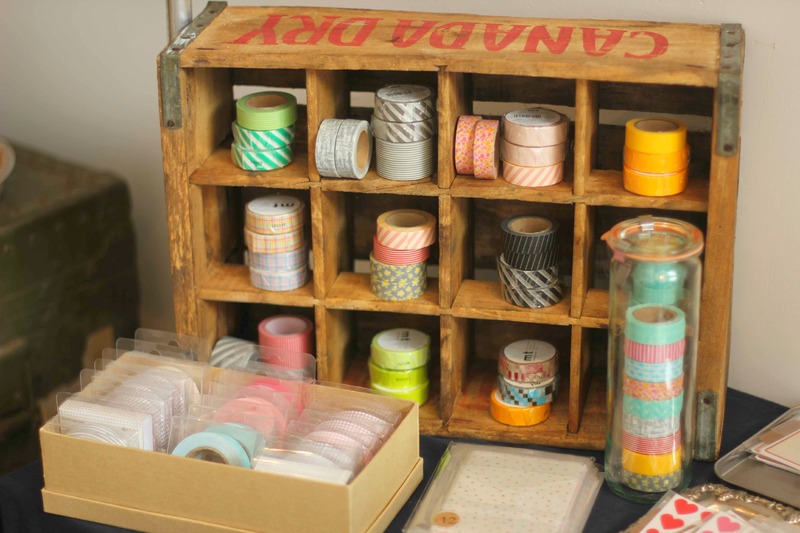 The fine folks over at Delish General Store happen to think shipping tags and washi tape are a match made in heaven. Add in some baker’s twine and a fun stamp or two, turn on the Christmas tunes, and you’ll be happily crafting tags for everyone on your list. 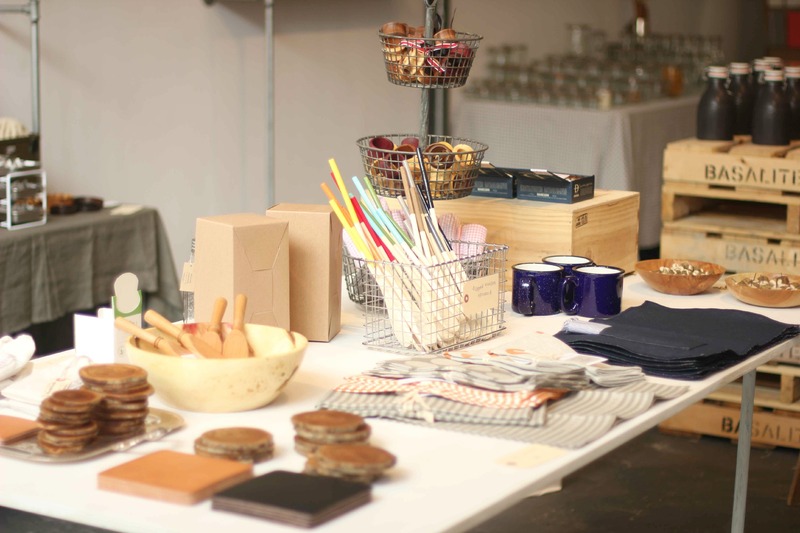 Pop by our DIY table to get some great ideas and practice one or two, and then pop over to our booth at Got Craft? 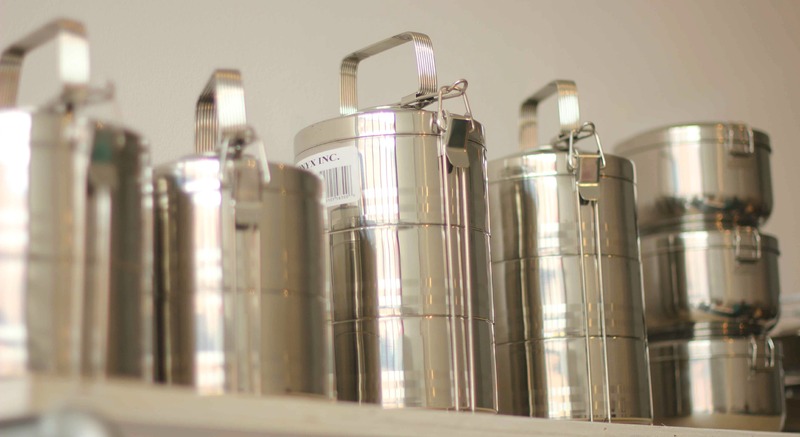 to get all the supplies you’ll need to make them at home! 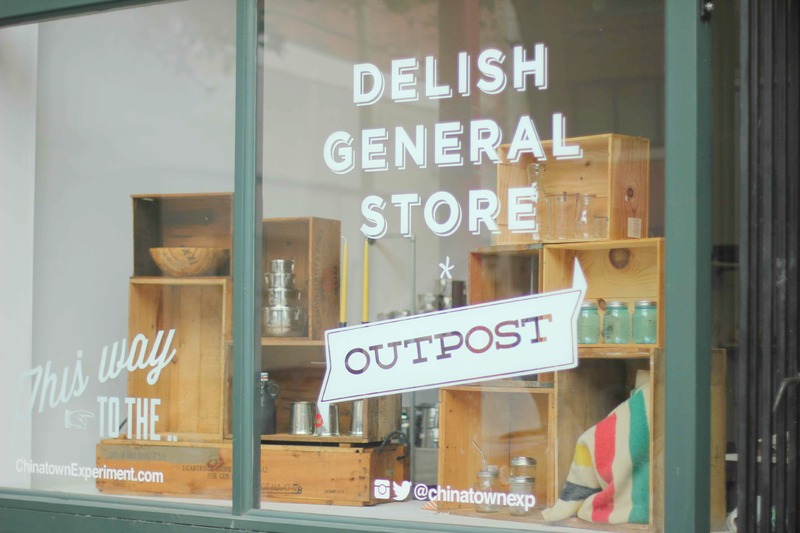 DIY Workshops with Delish General Store at Got Craft? Firefly Notes | Make Cheese Inc. | Forest and Waves | Cowl & Company | Delish General Store | type B | Craftworks Society | Kohana Jewellery | Little Wren Designs | Hand and Sew | Sarah Mulder Art & Jewelry | Abeego | Raven’s Rest Studio | Draw Me a Lion | Element Botanicals | Frankenstrap | [in the oven] | Urge Chocolates | District Dogs Design | Blue Spoons Paper Products | Sassy Contessa | Sasha Eillenna Jewelry | and more! The early bird deadline has past, but there are a handful of spaces still available. Interested in joining us? Click here for details including an application and table costs!